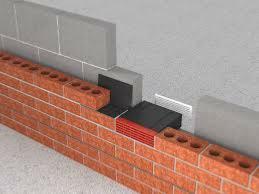 Tough, flexible cavity sleeve used to provide ventilation through external walls to the building interior. 2 sleeves may be joined together end to end and trimmed for wider cavity applications. Provides a maximum equivalent area of 6170mm2. 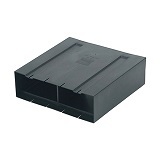 To be used in conjunction with Timloc plastic airbricks (available to purchase separately).